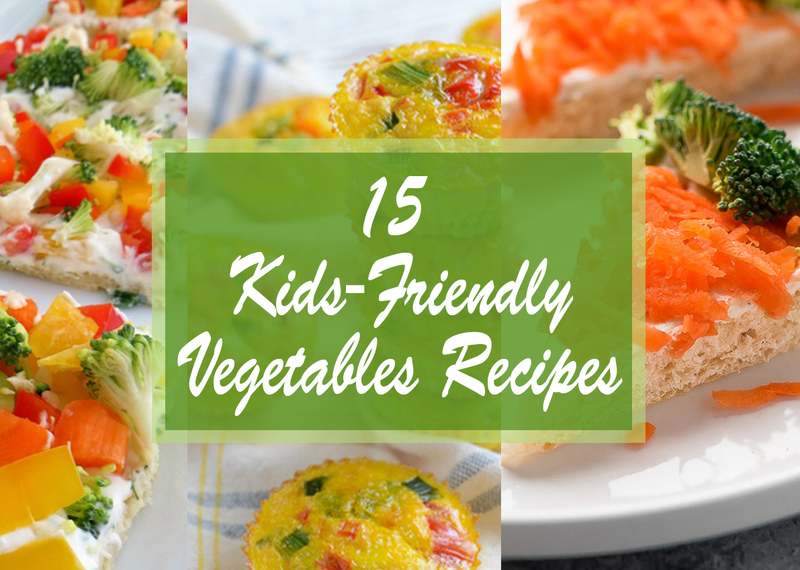 Home / Recipes / More ideas of 15 kids-friendly vegetable recipes for the veggie hater. More ideas of 15 kids-friendly vegetable recipes for the veggie hater. 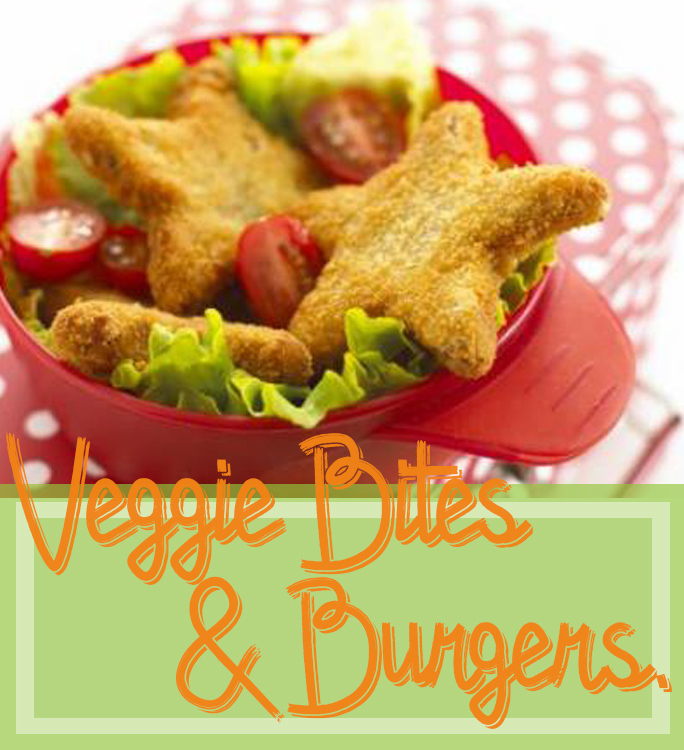 Here, more ideas of 15 kids-friendly vegetable recipes for the veggie hater. 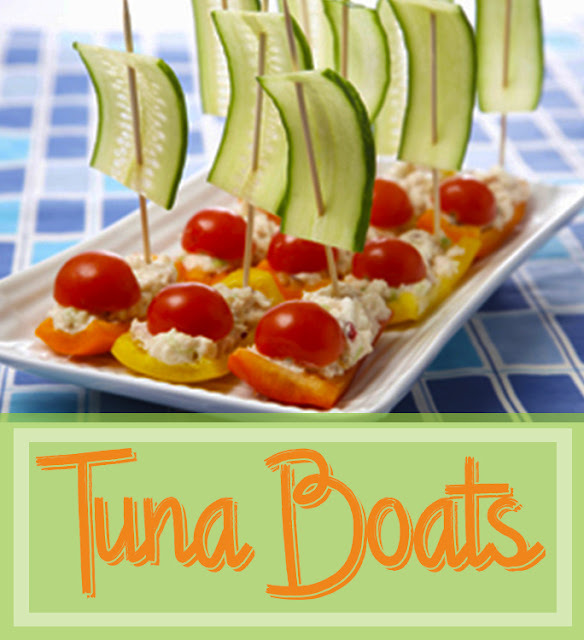 An easy to cook and flavors dishes with simple ingredients and good nutrition to boost your kid's health. 1. 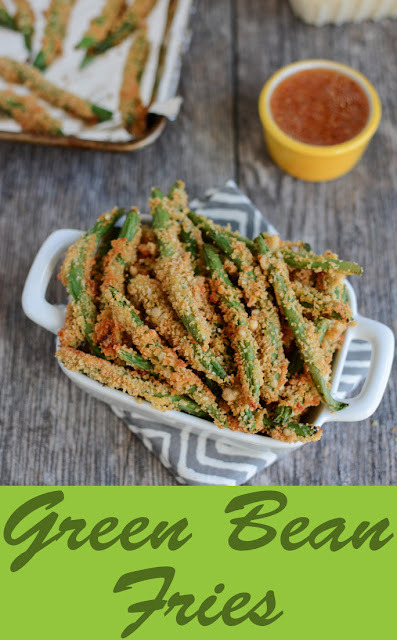 Green bean Fries Recipe. Recipe courtesy: Lindsay. Photo source: The Lean Green Bean. Ingredients and Directions: The Lean Green Bean. 2. 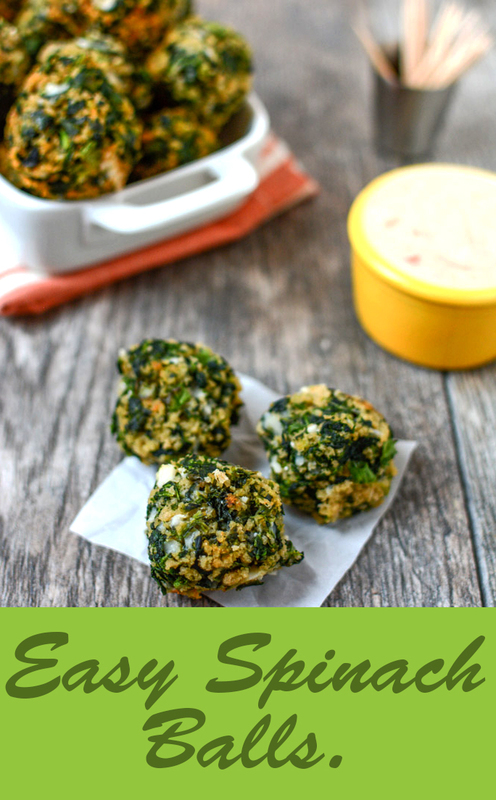 Easy Spinach Balls Recipe. Recipe courtesy: Maggie. Photo source: NY Metro Parents. Ingredients and Directions: NY Metro Parents. Ingredients and Directions: Reward Me. 5. 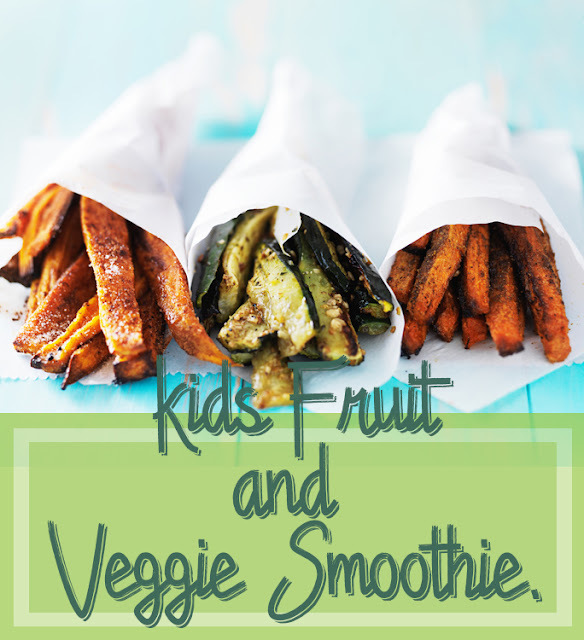 Kids Fruit And Veggie Smoothie Recipe. Ingredients and Directions: Crystal Karges. 6. Broccoli Cauliflower Nuggets Recipe. 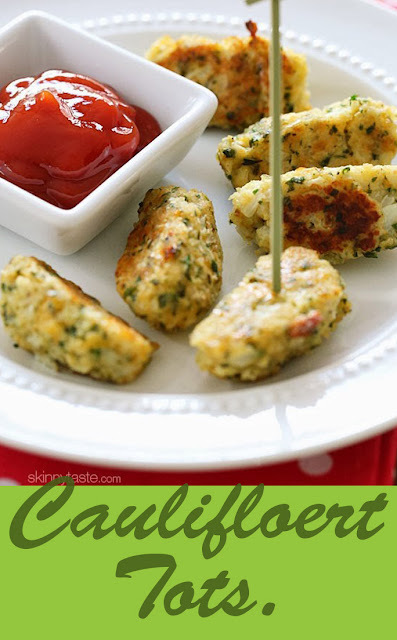 Recipe Courtesy: Ursula. Photo source: Creative Healthy Family. Ingredients and Directions: Creative Healthy Family. 7. 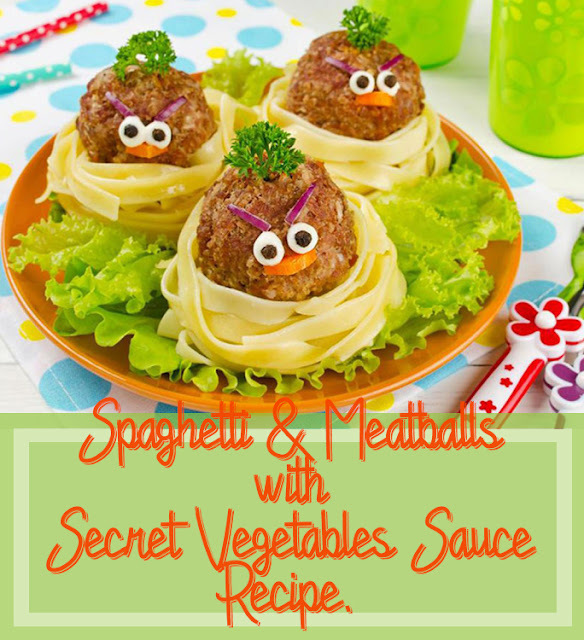 Spaghetti and Meatballs with Secret Vegetable Sauce Recipe. Recipe courtesy: Olivia Rose-My King Cook. Photo source: Savory spice. Ingredients and Directions: Savory Spice. 8. 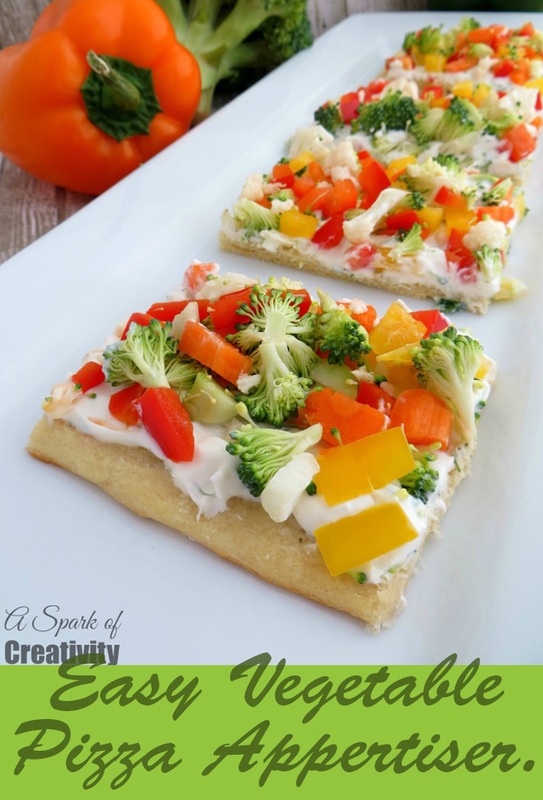 Easy Vegetable Pizza Appetizer Recipe. Recipe Courtesy: Brittany. Photo source: A Spark Of Creativity. Ingredients and Directions: A Spark Of Creativity. 9. Veegie Bites And Burger Recipe. Recipe Courtesy: Annabel Karmel. Photo source: Parenting. 10. 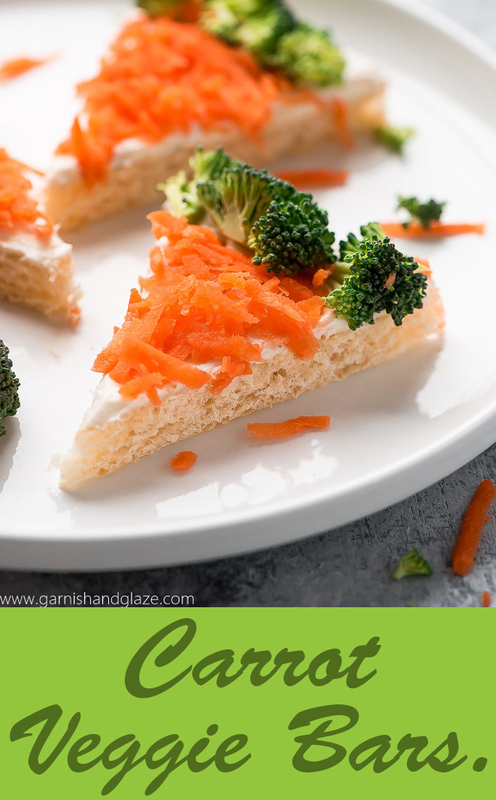 Carrot Veggie Bars Recipe. 11. Honey Glazzed Carrots Recipe. 12. 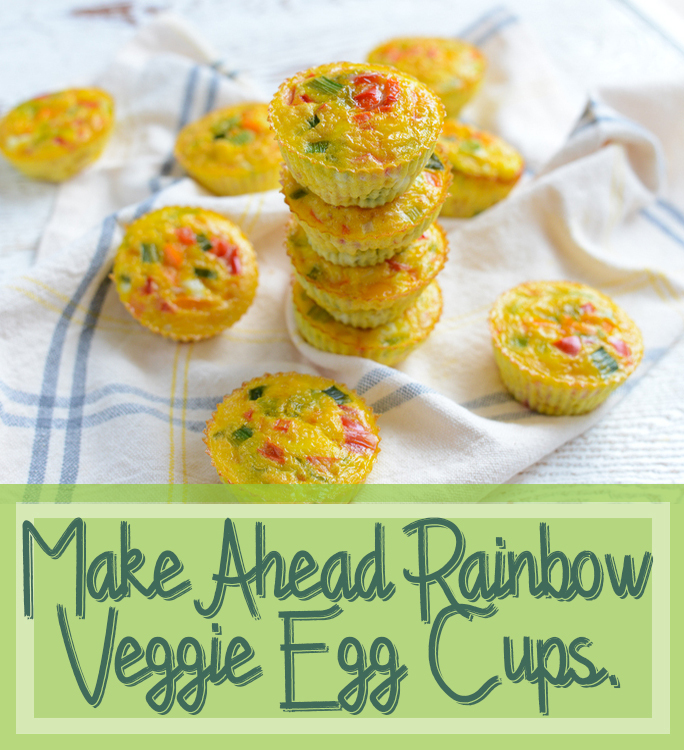 Make Ahead Rainbow Veggie Egg Cups. Recipe Courtesy: Robyn. 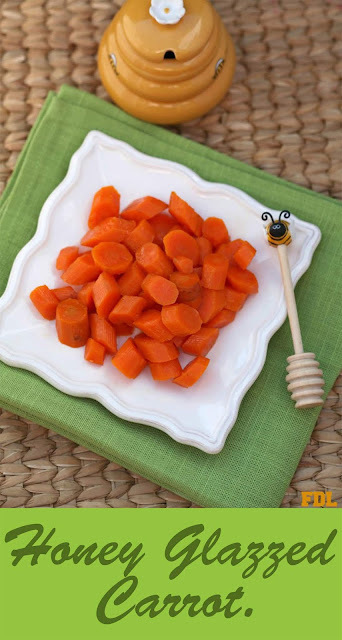 Photo source: Real Food Whole Life. Ingredients and Directions: Real Food Whole Life. 13. 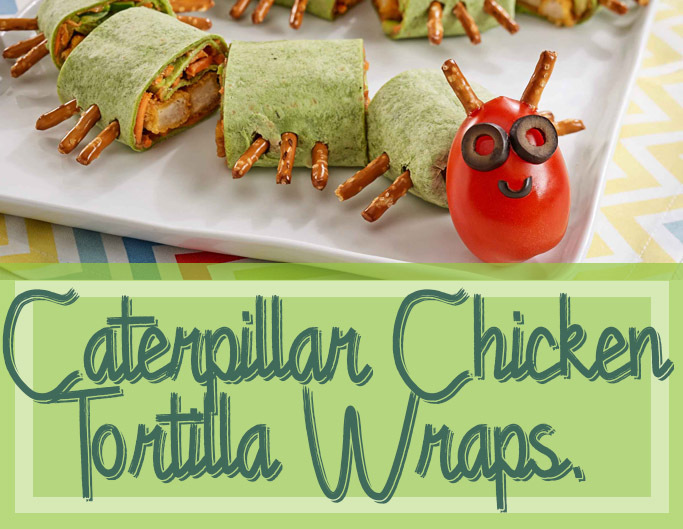 Caterpillar Chicken Tortilla Wraps Recipe. Photo source: Ready Set Eat. Ingredients and Directions: Ready Set eat. 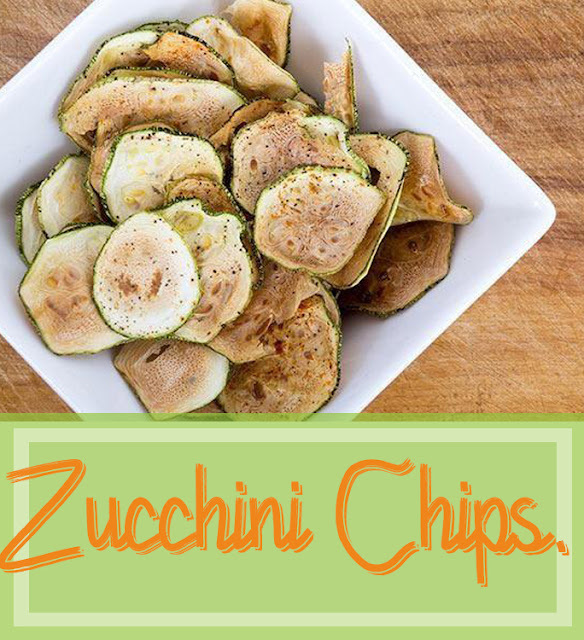 Recipe Courtesy: Gina Homolka. Photo source: Skinny Taste. Ingredients and Directions: Skinny Taste. 15. 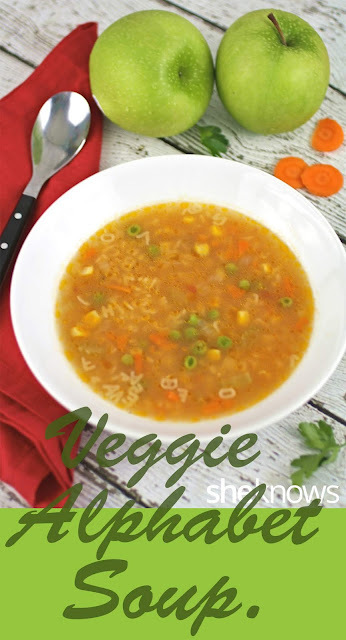 Veggie Alphabet Soup Recipe. 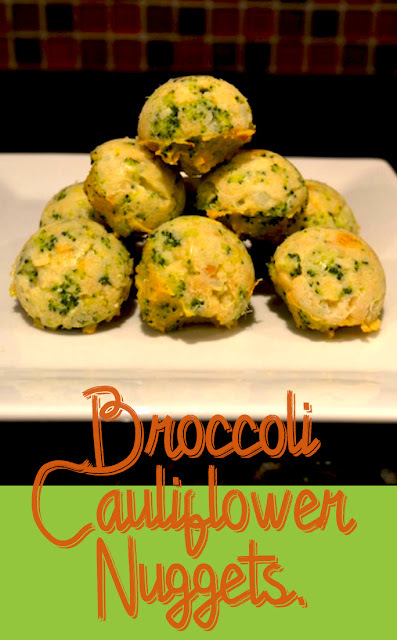 Recipe Courtesy: Patricia Conte. Photo source: She Knows. Ingredients and Directions: She Knows.